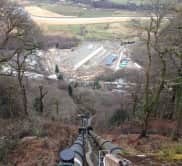 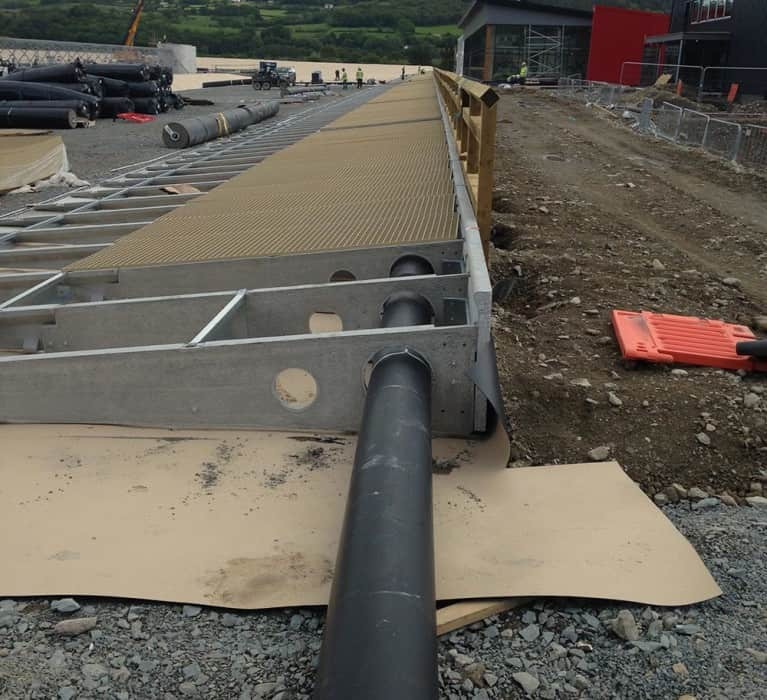 Surf Snowdonia, the world’s VERY FIRST wave garden and surf centre, offers a brand new, unique technology different to all other surfing technology seen today. 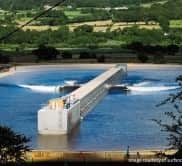 Its main feature is an artificial lagoon measuring a staggering 300m x 113m and in the middle of this lagoon is a secret technology for creating the waves. 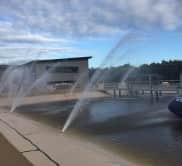 This large device, which glides along the bottom of the lagoon, can create 3 foot waves for a beginner, 4 foot waves for the intermediate surfer, and even 6 foot waves for the confident ones! 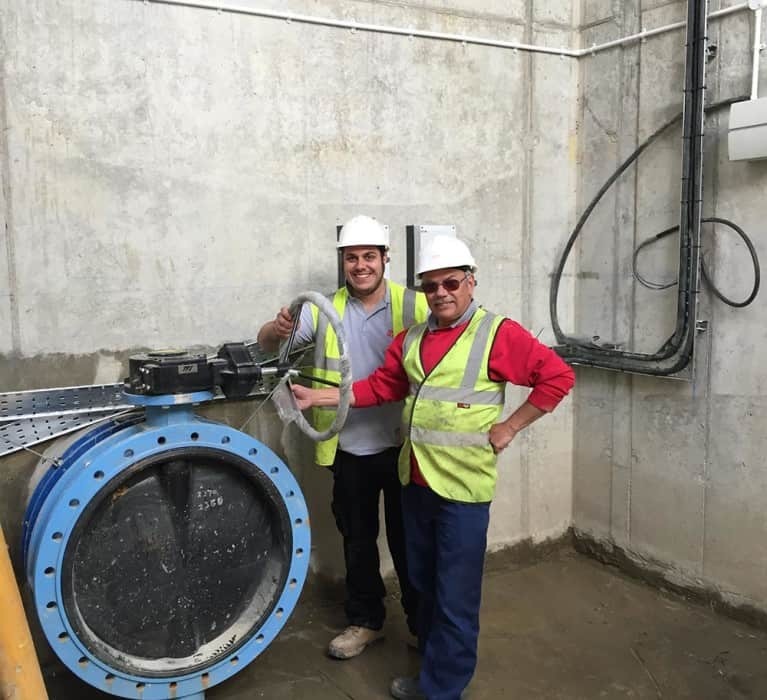 All of the lagoon’s 31000 cubic metres of water is recycled every day by a filtration and UV sterilisation system. 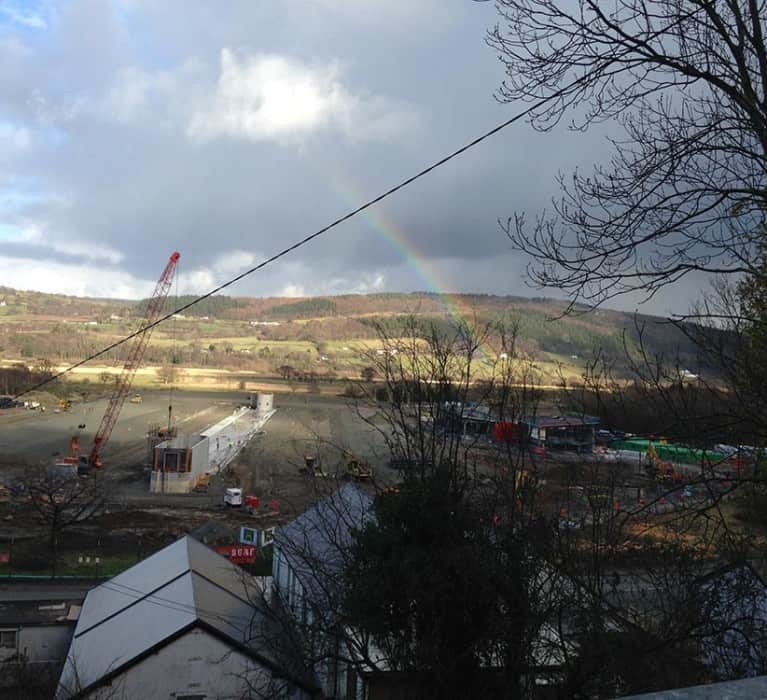 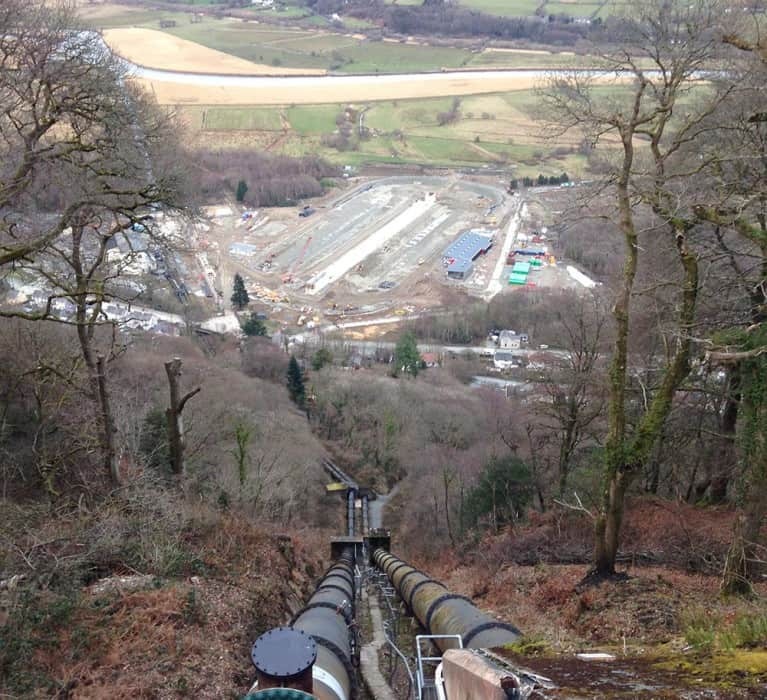 As well as the main attraction, visitors of Surf Snowdonia can also enjoy an activity lake which has taken its inspiration from BBC’s Total Wipeout, as well as coffee shops & surfing wear stores. 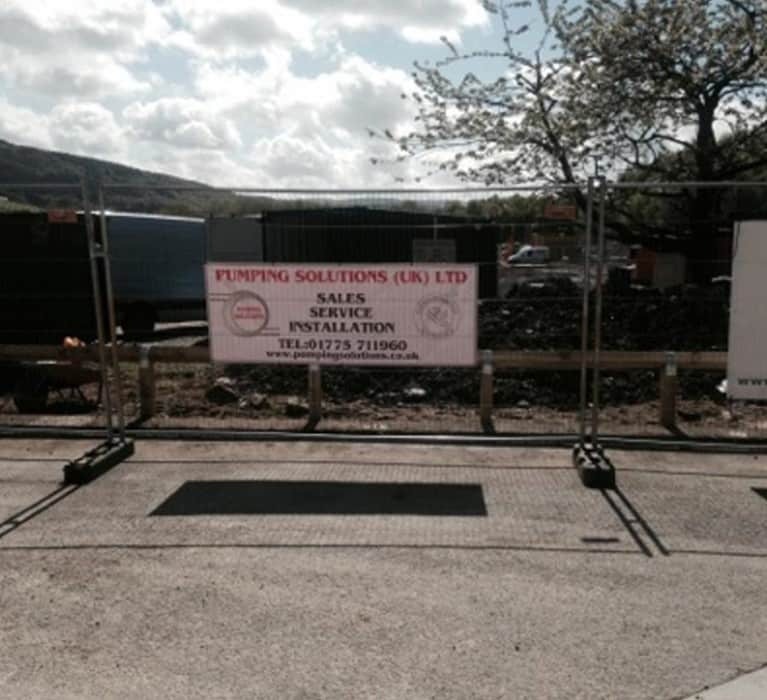 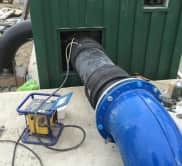 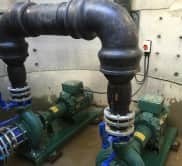 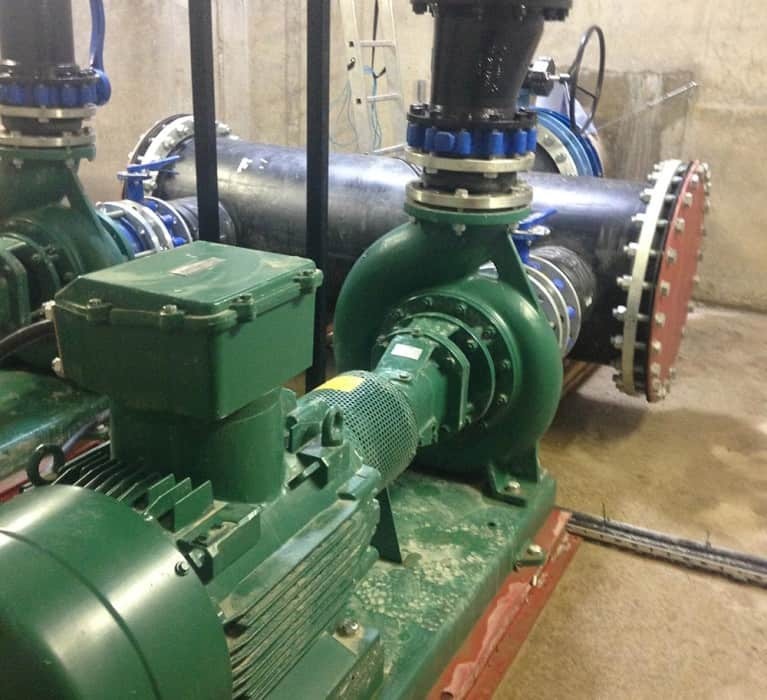 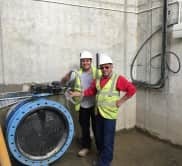 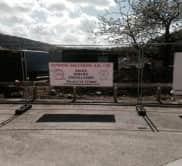 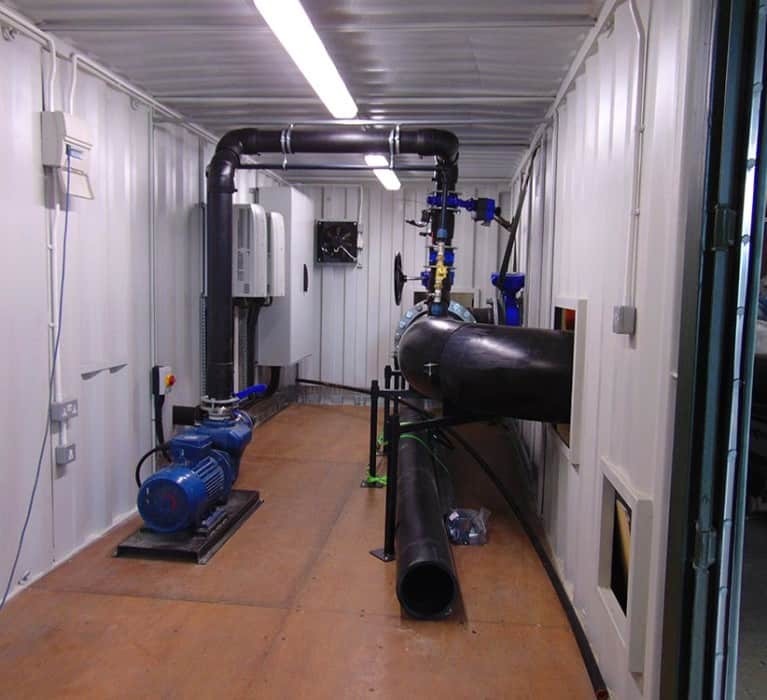 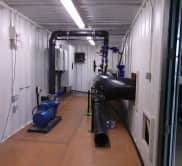 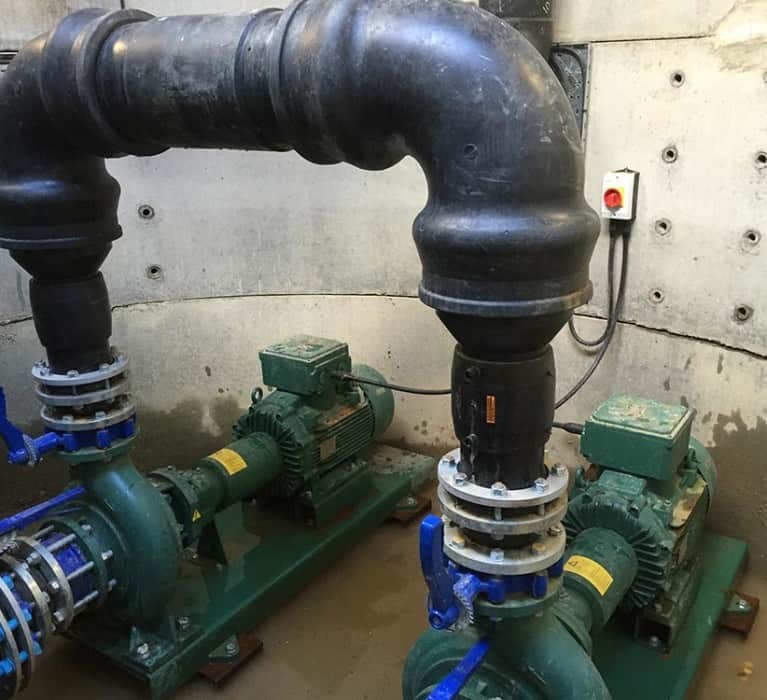 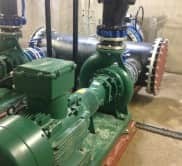 As we specialise in providing a first class pumping service to all of our clients, whether it’s for a large industrial water pump or a typical domestic pressure boosting systems, we were approached to help work on the project, from the CONCEPTION TO COMPLETION. 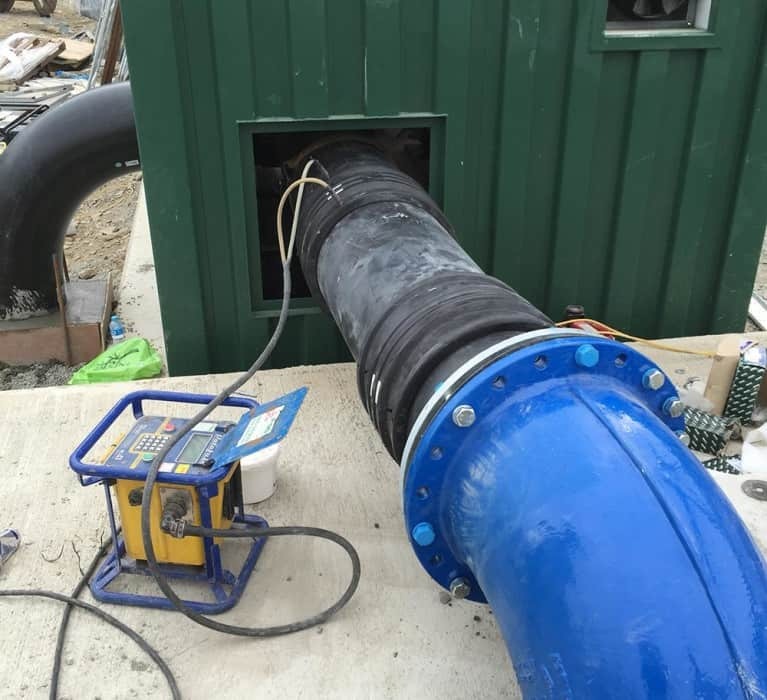 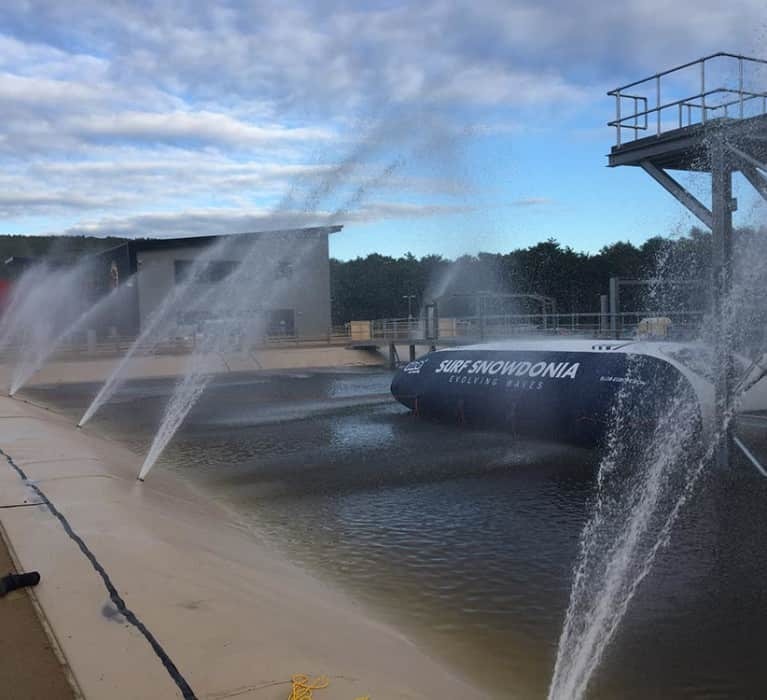 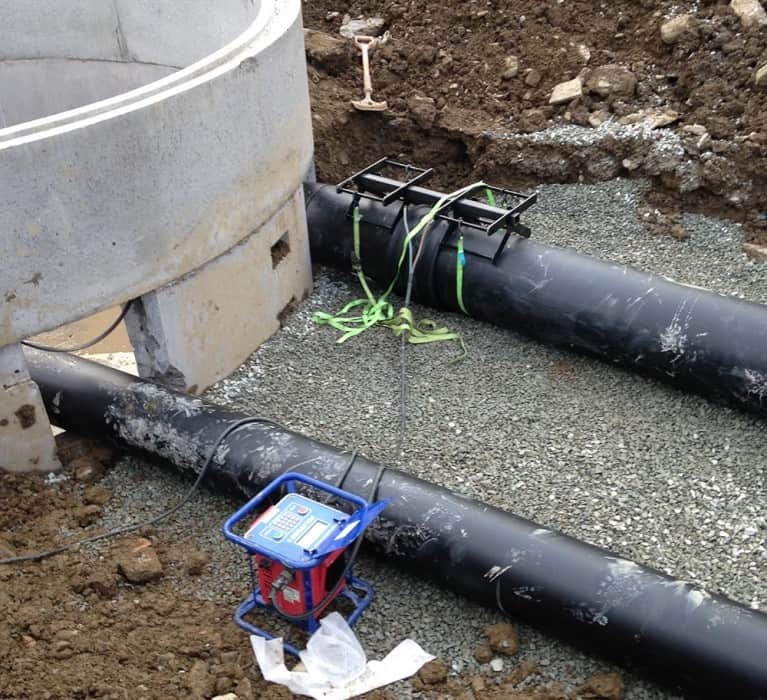 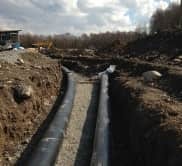 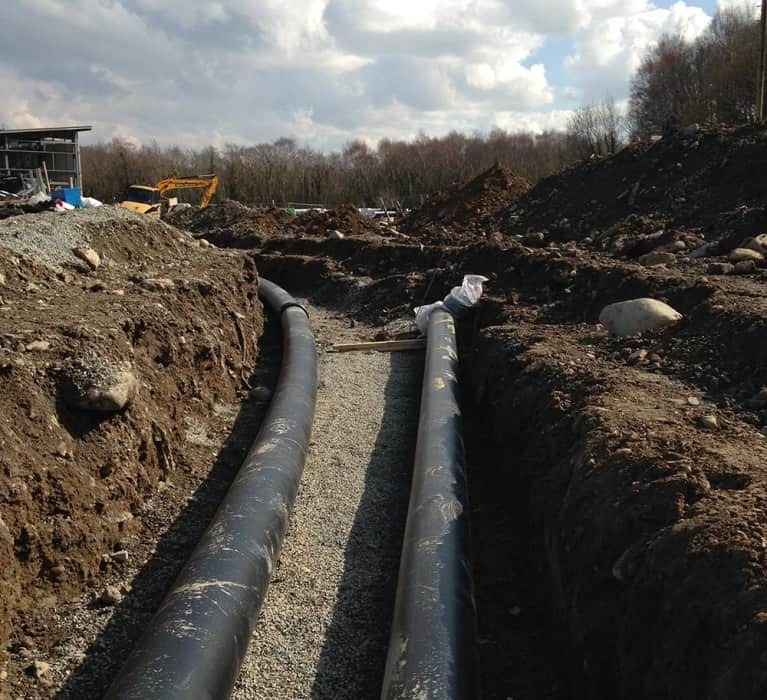 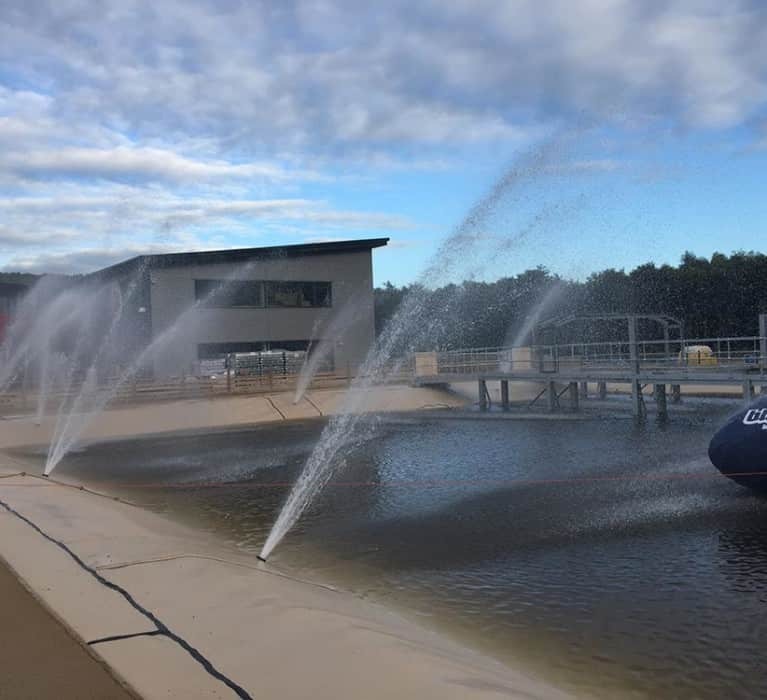 We were delighted to have been involved in the entire project, from creating a bespoke design, to laying the extensive pipework and installing all the equipment needed for the pump system.